The Icelandic Sheepdog is Iceland’s only native dog. The Nordic settlers, who started arriving in 874 AD, brought it to the country. 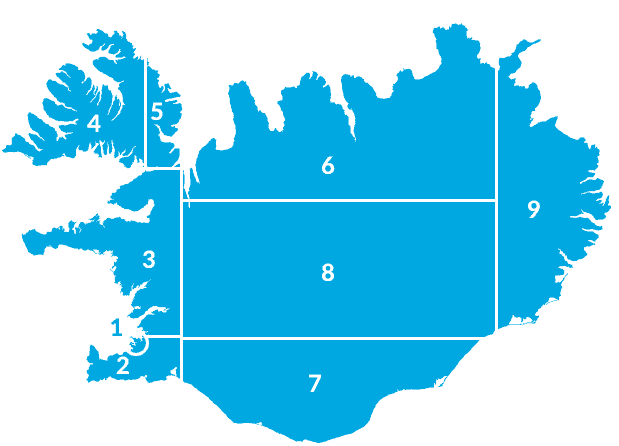 It soon adapted to the local terrain, farming methods and the harsh struggle for survival of the Icelandic people over the centuries, making it indispensable in the rounding up of livestock. It is a hardy dog, happy and friendly with a gentle disposition. Its love of working, eagerness to learn and please, and cheerful bark have eased the shepherd’s load and earned its master’s trust and affection and more often than not, a share of his packed lunch. The Icelandic Sheepdog is also a very good guard dog, without being aggressive, although its hunting and retrieving instincts are not strong. The Icelandic Sheepdog is a medium sized dog with pricked ears and a well-curled tail and double dewclaws on the hind legs. Its mood is expressed by its constantly moving ears and its intelligent and lively dark brown eyes. Its coat can be varied in length, either long or short, but always thick and extremely weatherproof. Several colours are permitted, but always having a predominant single colour. The permitted colours are various shades of tan, ranging from pale fawn to reddish brown, wheaten, chocolate brown, grey, and black. White markings always accompany the main colour. Black dogs must be tri-coloured. In 1969, a group of concerned Icelanders founded the Icelandic Kennel Club, originally for the express purpose of saving the Icelandic Sheepdog, when it became apparent, that it was in grave danger of extinction. Since its founding in 1979, the Icelandic Sheepdog Breed Club has been responsible for upholding and developing the breed. The Icelandic Sheepdog’s popularity has increased over the decades and despite the fact, the breed is still very small in numbers, but no longer in danger of extinction. 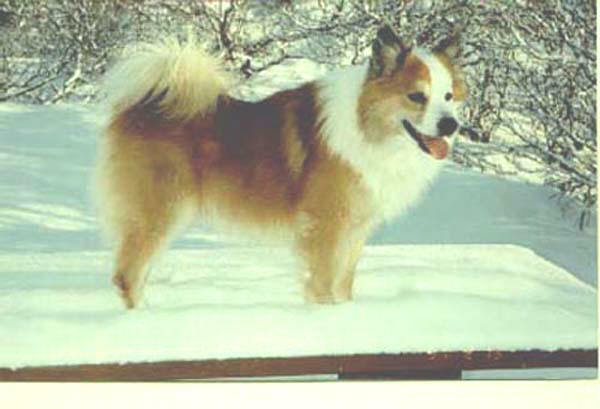 In 1996, a committee of the Icelandic Sheepdog Breed Clubs of seven nations was established with the express purpose of standardizing and improving the breed. 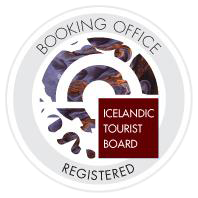 The Icelandic Sheepdog is a valuable part of the country’s heritage, a treasure, which must be safeguarded for the future.